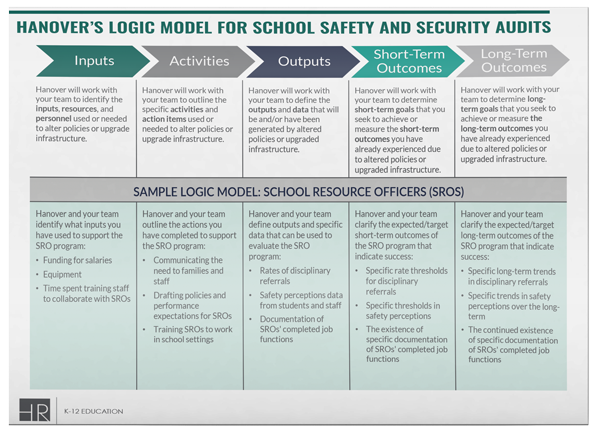 Operational Solutions help K-12 administrators tackle budget and resource challenges effectively. 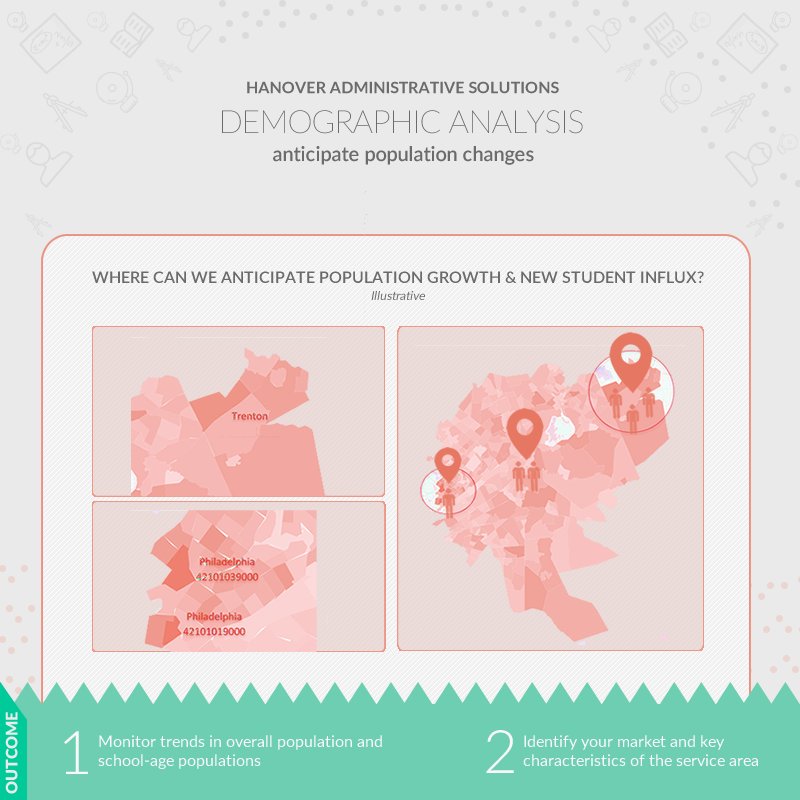 Our tools allow superintendents and other key staff to address changes in demographics, enrollment levels, and community expectations. How are our community’s demographics changing? 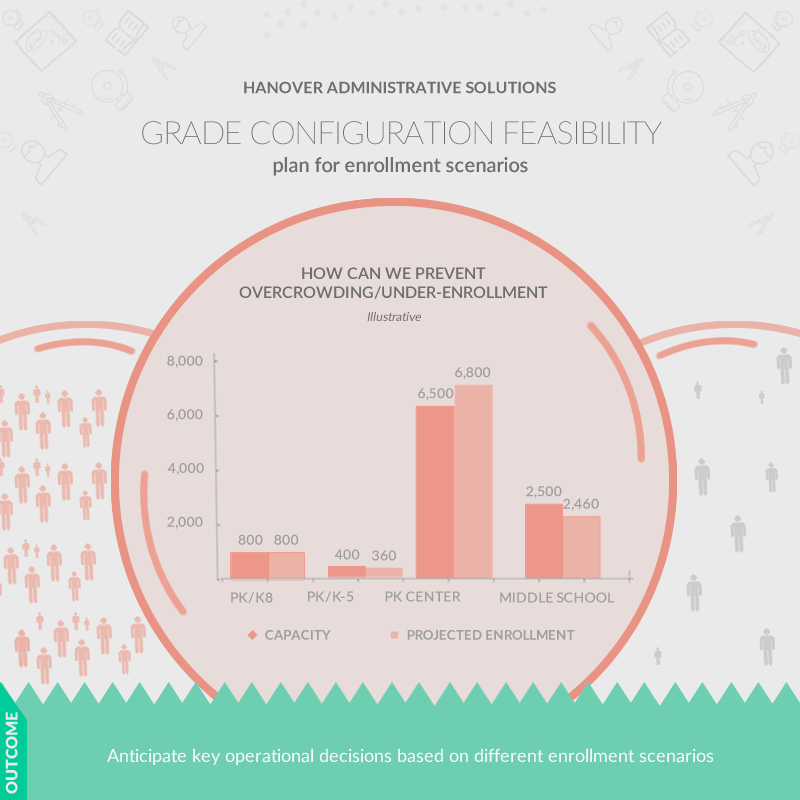 How will different enrollment levels impact our grade configurations? How do our staffing and spending investments compare to peers? 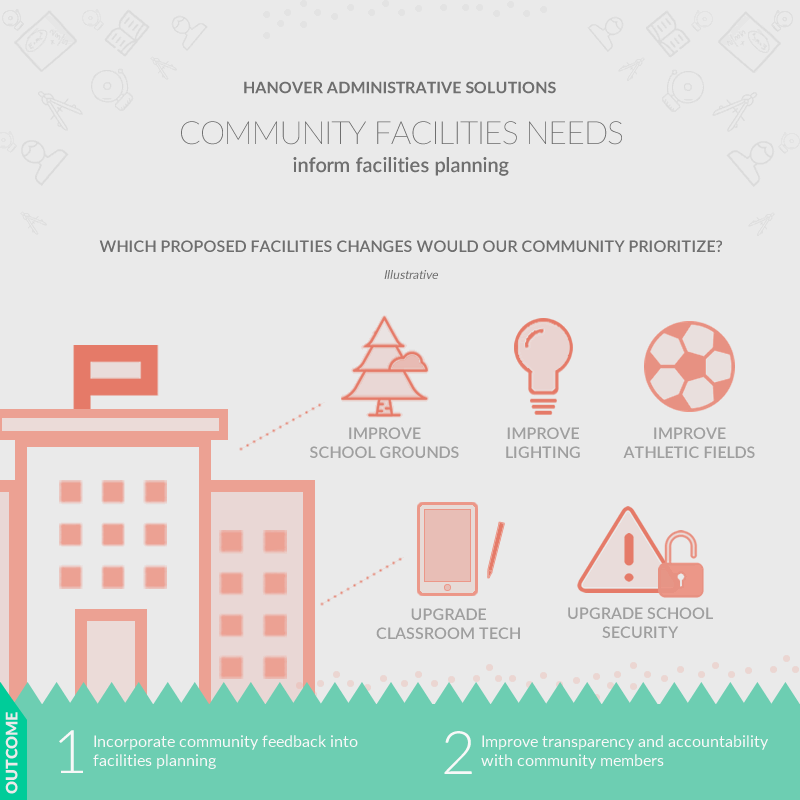 How will our community respond to proposed facilities changes? We will customize an approach for you that leverages the expertise of our team and employs a comprehensive, mixed-methods strategy that uses data analytics, survey research, and peer benchmarking to support your goals. 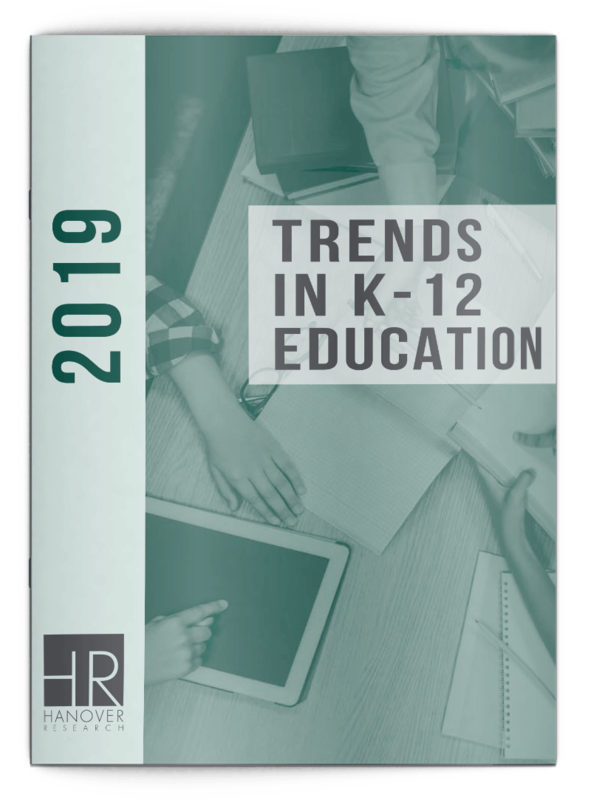 Monitors demographic trends through an analysis of local data, including recent trends in school-age populations and overall population characteristics. 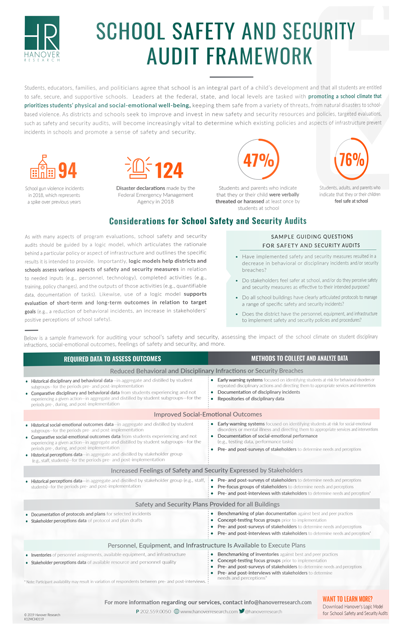 Analyzes school capacity and enrollment data and creates various configuration scenarios to examine the impact of over or under-enrollment. Identifies local, peer, and/or aspirant districts and gathers data on spending and staffing levels to inform budgetary decisions. 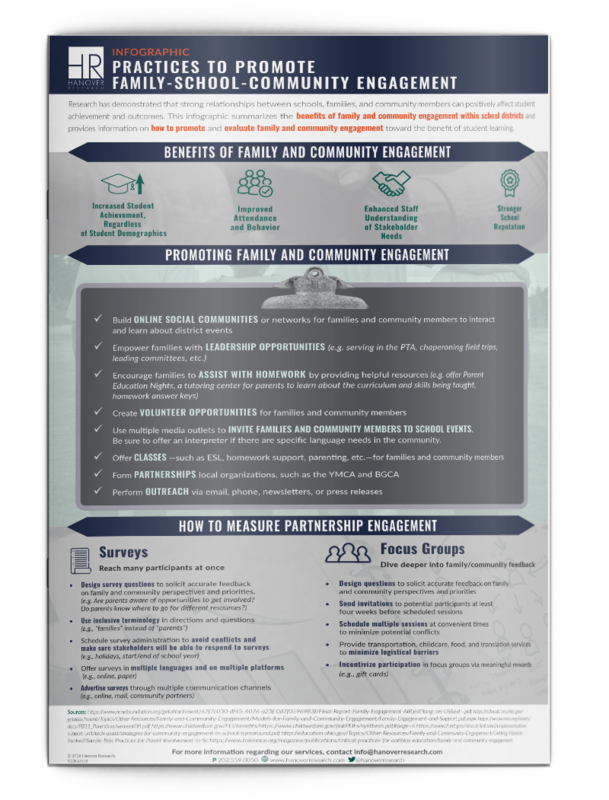 Evaluates feedback and perceptions of proposed facilities changes to understand support for bond measures and other initiatives. 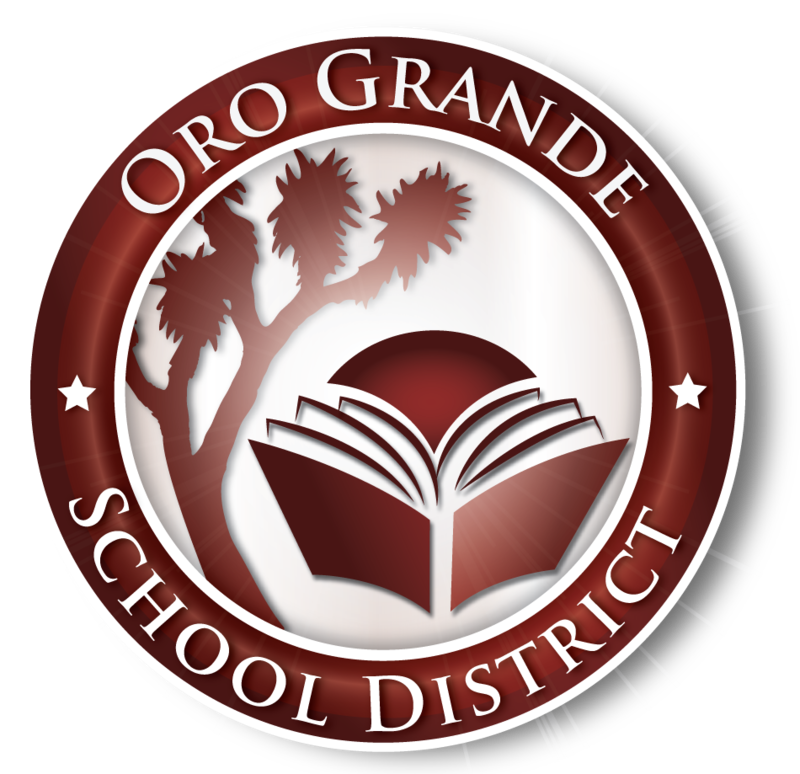 As a small district with limited staff members, both the research library and access to the project team will be instrumental in helping us make informed decisions based on student learning. 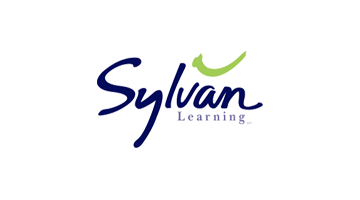 Being able to point to the impact and connection from one practice to another will really help us move learning forward. Additionally, we see the research library as a resource for our employees that are participating in CTI or continuing their education. We believe access to action research will help them further develop their skills and keep them current. 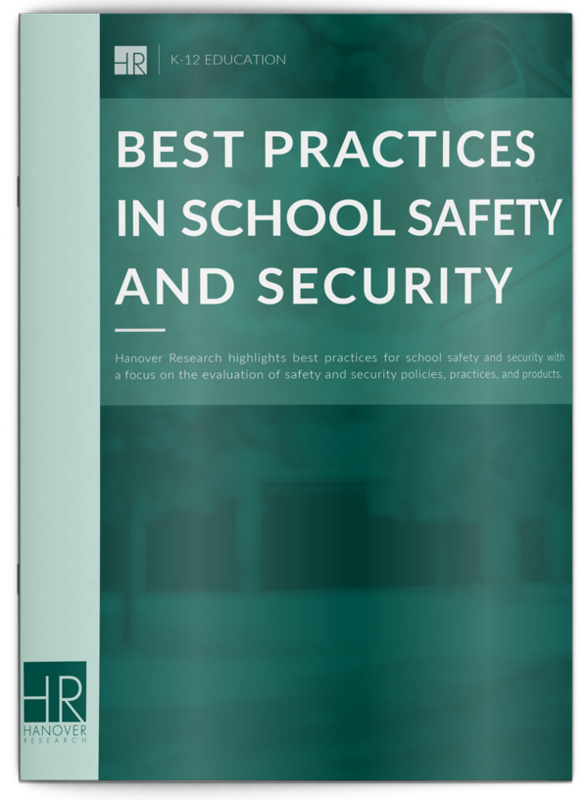 It will also help strike the appropriate balance of theory and practice as they delve into significant education issues.